This program is managed in partnership with the Nova Scotia Department of Community Services (DCS). Clients of DCS (who meet program criteria) may obtain and receive new or refurbished wheelchairs based on the application form submitted by an Occupational Therapist. 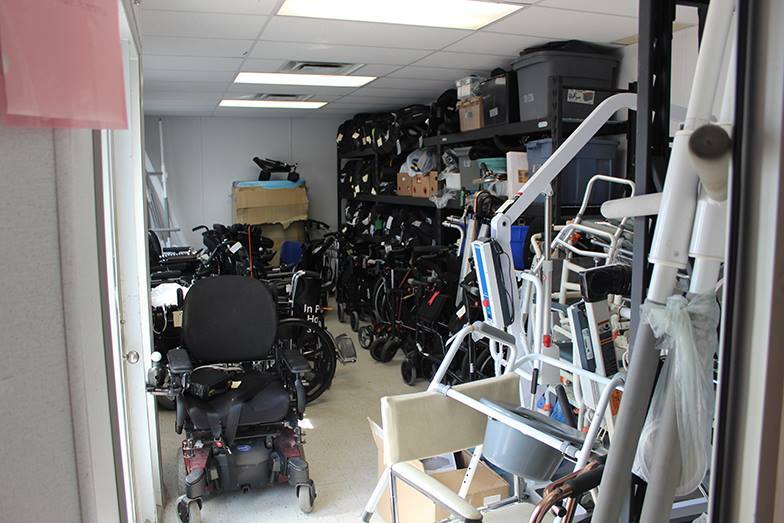 If you are a client of the Nova Scotia Department of Community Services and need repairs to your wheelchair, you are eligible to apply to our Equipment Repair program. Certain conditions do apply. Please click here for application. We have programs that help Nova Scotians with disabilities access wheelchairs, assistive devices and health care equipment. 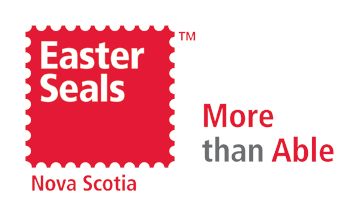 For information about any of the following programs, please contact Heidi Wallace at wheelchairs@easterseals.ns.ca or at 902.453.6000 ext. 229.